75619 bottles currently on sale! 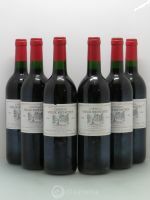 On the menu, mature wines like this precious musigny 1989 from Georges Roumier, the unmissable grand cru La Tâche (1980), château-la-mission-haut-brion 1928, or Vega Sicilia Unico 1962. 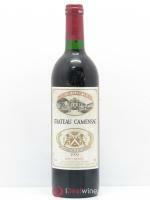 These auctions highlight the richness of France's winemaking heritage, with stars of the past and present alike. We shine a light on domains in France and around the world which have opted for organic and biodynamic viticulture. These discerning producers deserve our full attention! Step into Spring with our fixed-price sale. As the trees blossom and the birdsong augurs in a new season, make the most of these new arrivals by getting your hands on new vintages, cuvées and domains! Sell your wine easily and securely while ensuring a unique international exposure. Your cellar will benefit from a strong visibility amongst iDealwine community of grand cru lovers spread over 50 countries (Europe, Asia, US). 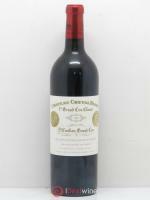 Our offer includes estimate, appraisal, storage, insurance and shipment of your wine. What wine have people been ordering recently? WineDex® evolution vs. French CAC 40 index over last 12 months. 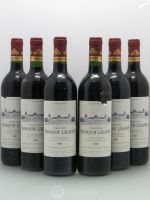 iDealwine helps you to sell your wine easily, securely and economically on its international online auction platform, the largest of its kind in Europe. 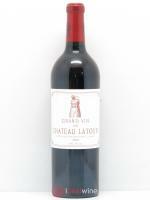 Your wine will be actively promoted to the iDealwine community of 500,000 grand cru lovers from 120 countries. To help you with your wine investment decisions, iDealwine provides you with a monthly market analysis of wine auctions focusing on key highlights and trends. 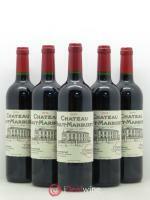 This offer is exclusively for cellars located in metropolitan France, Belgium and Luxembourg. Our team or one of our transport providers will come and collect your bottles. This offer is valid for confirmed sales up to 31th August 2018 and your bottles can actually be collected until 31st October 2018.